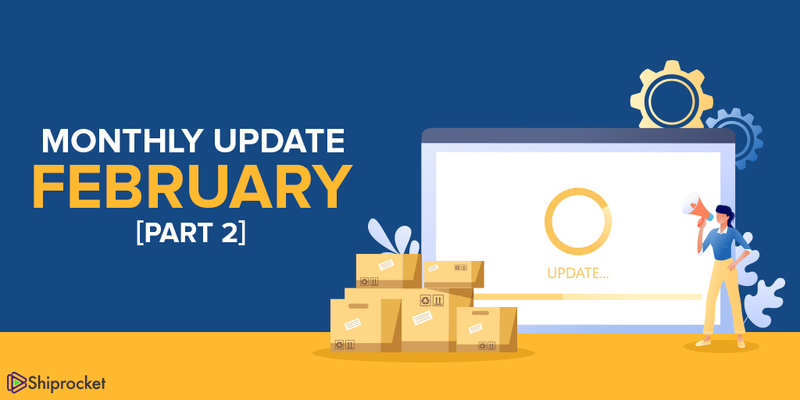 In our last blog, we talked about some new features that we introduced to make your shipping journey on our platform even more simplified. Now lets have a look at some of the useful updates that we’ve added to our Android app and more! Shipping through our mobile application can help you ship your orders on the go and keep a check on your shipments anytime you want. However, the problem lied in not being able to access additional features that provided in-depth information about your shipping. View your Key Account Manager details in the app and exercise control over it in your under profile section. Shipping costs are significant for any business. Especially, when we talk of small businesses, sellers always look forward to shipping their parcels using the most affordable courier partners. 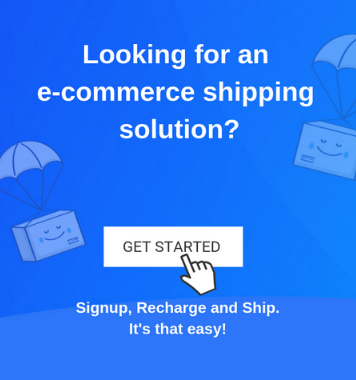 However, it is equally difficult to find maximum budget-friendly courier options to ship your orders in a single platform. Well! that’s not the case anymore, now that we have added a new courier partner to our list of cheap and affordable courier partners! Deliver successfully with one of the most trusted partners. Ship goods via surface with a minimum chargeable weight of 0.5 Kg, which cannot be shipped via air.